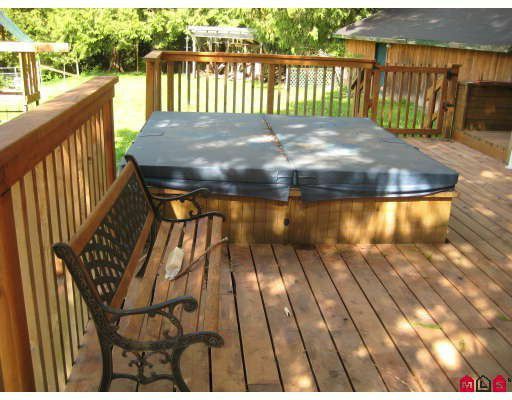 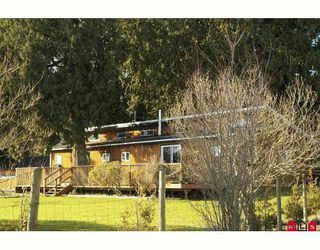 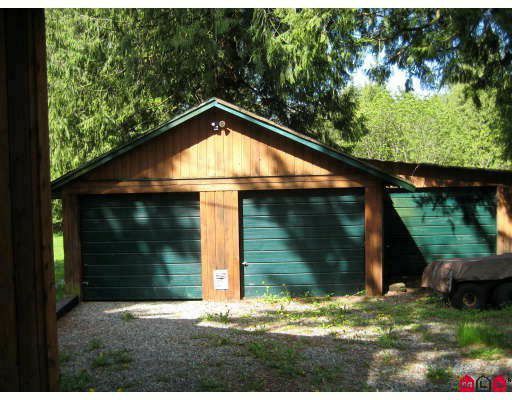 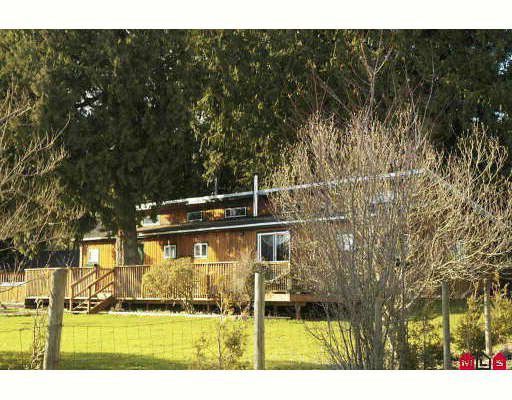 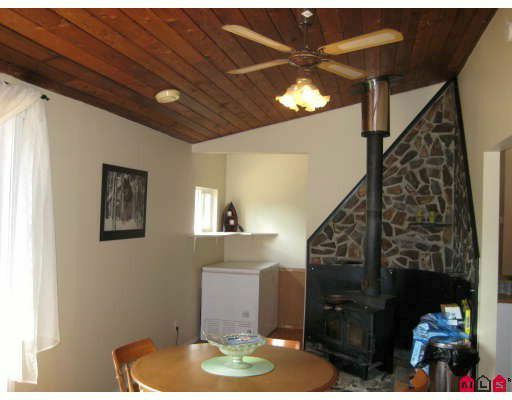 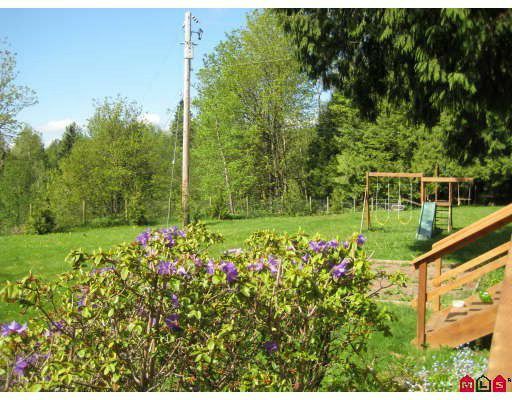 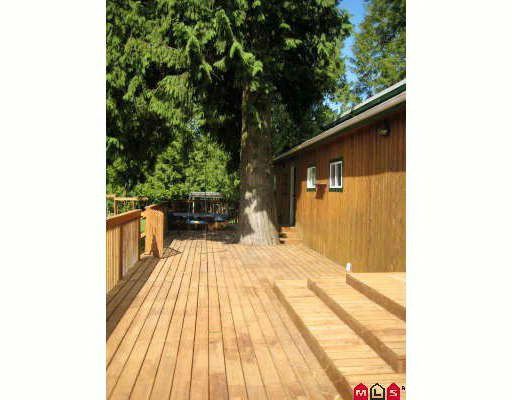 Private and peaceful 4.94 acres, fabulous trees, some mtn view from the huge, south facing deck. 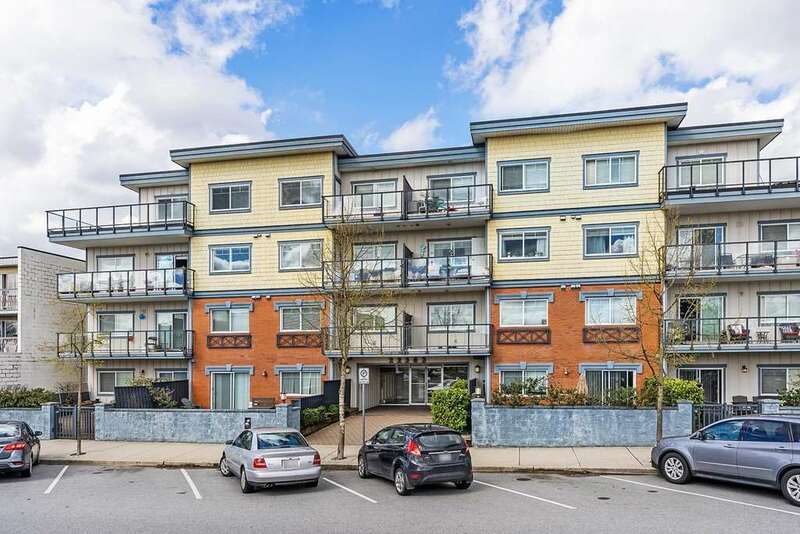 About 1.5 level acres plus creek and ravine. 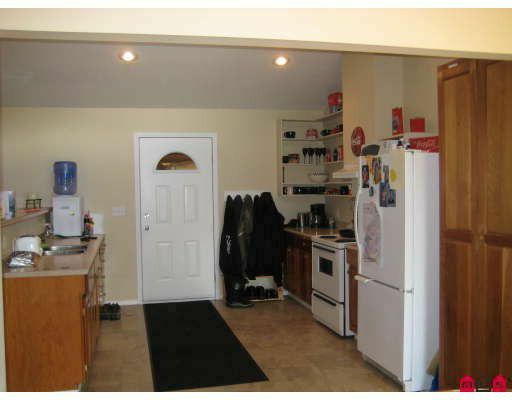 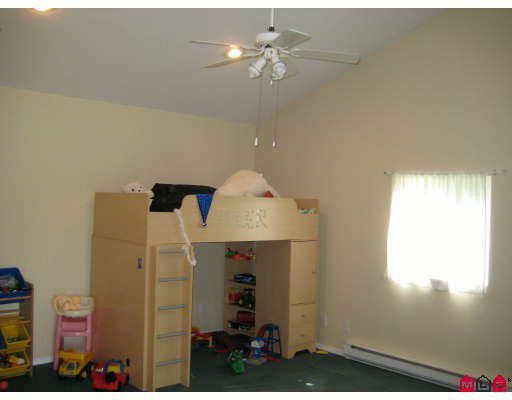 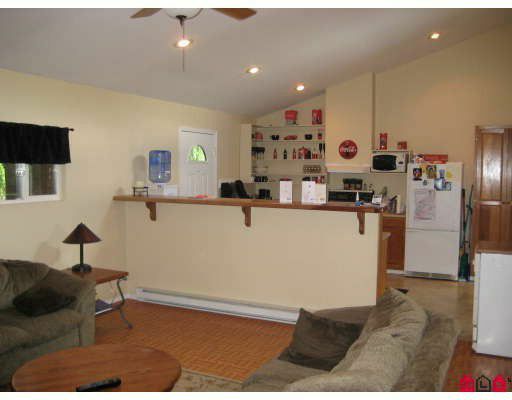 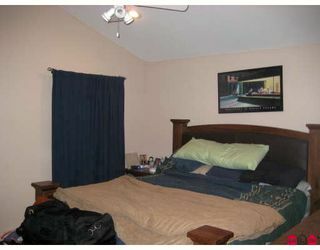 Updated house with newer roof, wood siding, vaulted ceiling, open floor plan and hot tub.3 bay garage.